I hope you all had a wonderful Christmas. 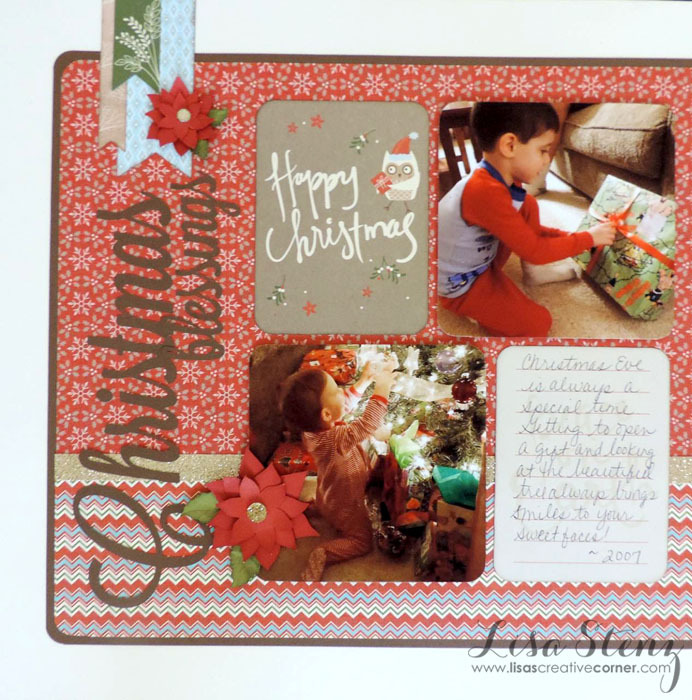 I thought I would share a Christmas layout I created to help inspire you if you have photos that you would like to scrapbook from this year’s festivities. The photos I used on my layout are actually 8 years old. (I am slowly catching up on my scrapbooking. LOL!) 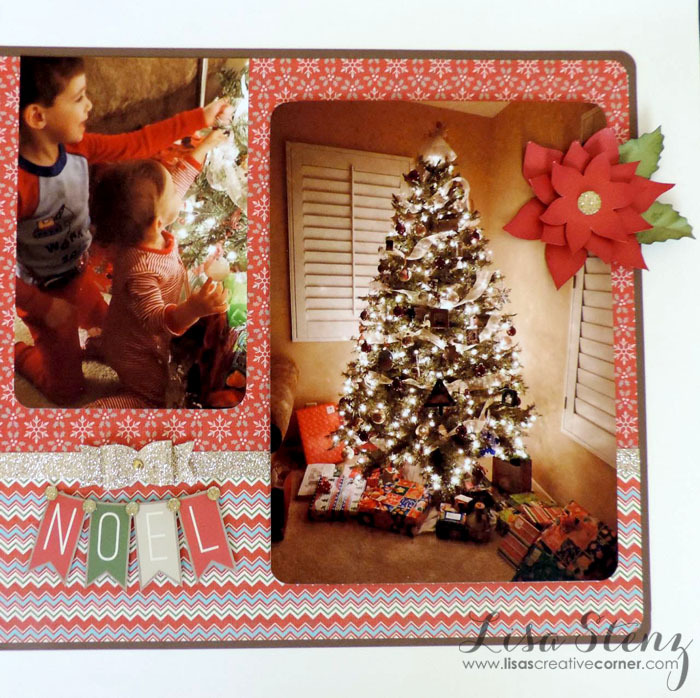 I used the White Pines paper and PML cards on this layout. I will miss this Collection when it retires next week. It has been one of my favorite Christmas Collections so far. The title I created on the left side of my layout was done in Design Space using the Lavendaria font. 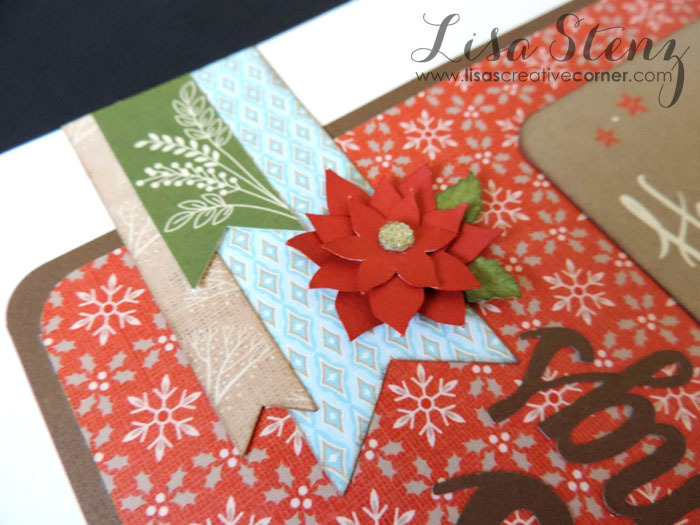 The cluster in the top left corner was created using a combination of White Pines papers and PML cards that were cut into banner shapes. 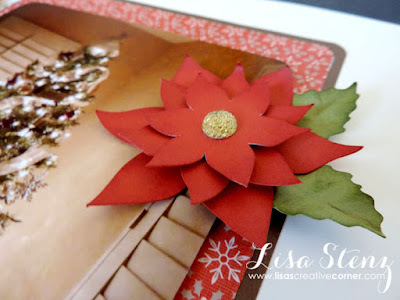 The poinsettia flowers were created using the flower and leaves from the Artiste Cricut cartridge. I also added a Gold Bling Gem to the center of each flower. 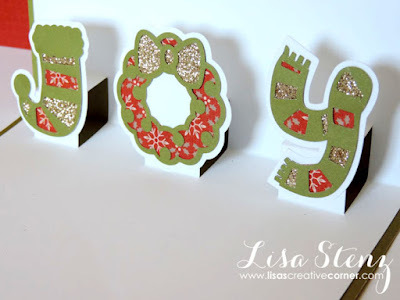 The gold glitter strip and bow were cut from some Gold Glitter Paper. 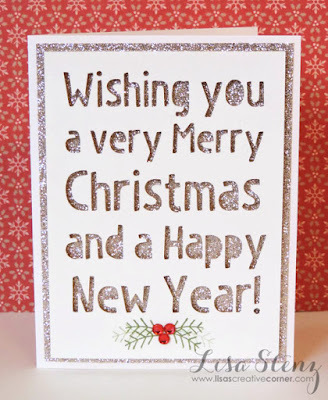 (I love that CTMH has Glitter Paper in so many colors!) The 3-D Bow is also from the Artiste Cricut cartridge. 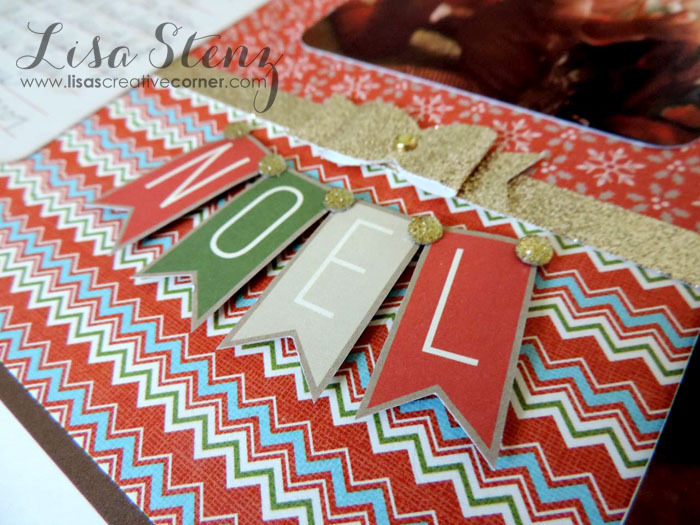 The NOEL banner is actually cut from one of the White Pines PML cards and attached with some 3-D Foam Tape. I added a few more Gold Bling Gems as well. If you like the White Pines Collection, be sure to order it while you still can. 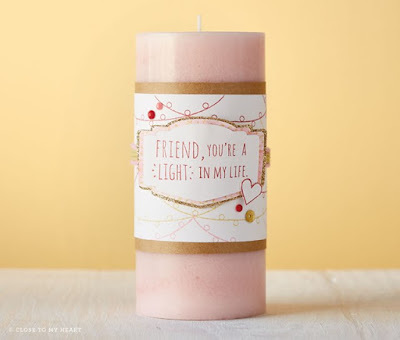 It will retire on December 31st, 2015 along with many of the other items from the Holiday Expressions catalog. Click here or on the image below to order the retiring products before they are gone. 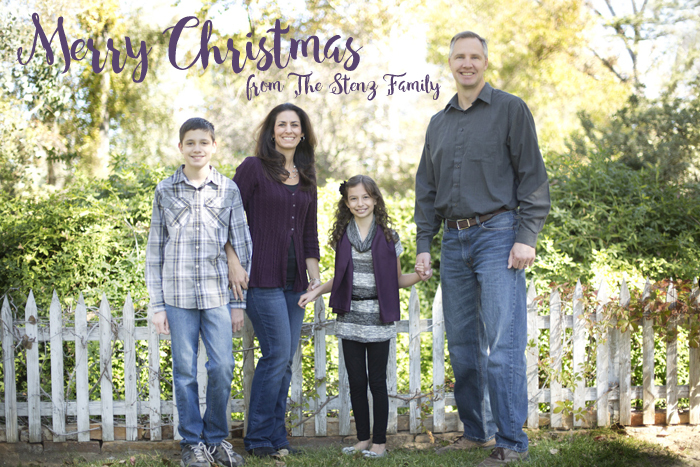 From our home to yours, we wish you a very Merry Christmas and a blessed New Year! There is nothing better than getting a fun, thoughtful gift that is wrapped in a fun, festive way. 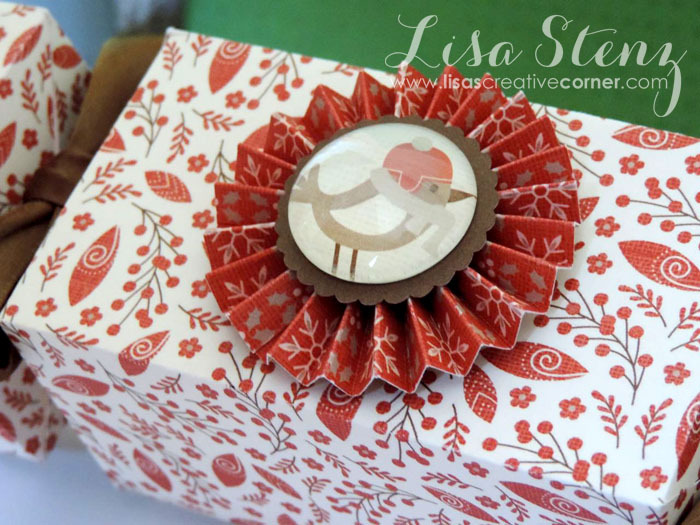 I have two great wrapping ideas to share with you today. The first box is perfect for wrapping all kinds of treats. It is cut using the Artiste Cricut cartridge. I cut the box on page 44 of the Artiste booklet as large as I could from a piece of 12" x 12" Cranberry cardstock. If using an Expression machine, select “fit to page.” If using an Explore machine, you can make the box 11.06" high x 11.75" wide. After scoring, folding, and assembling the box, I trimmed down (2) White Pines Picture My Life Cards and adhered them to the front. 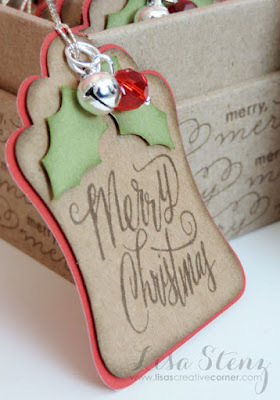 I added a couple of Red Enamel Gems to the center of the ornaments and stamped a sentiment in Chocolate ink. I tied a small bow at the top to keep the box closed. The next one is an old-fashioned Christmas Cracker Box. It is also cut using the Artiste Cricut cartridge. (I love that this cartridge has so many fun boxes on it!) I cut the box on page 68 of the Artiste booklet as large as I could from a piece of 12" x 12" patterned paper from the White Pines Collection. If using an Expression machine, select “fit to page.” If using an Explore machine, you can make the box 9.17" high x 11" wide. After the accordion flowers dried, I cut (2) 1¼" scallop circles from a a piece of Chocolate cardstock and attached them to the center. Then I attached a Base & Bling Glass Circle Cover (from the Base & Bling Jewelry line) to the bird on one of the White Pines Picture My Life Cards using a medium Adhesive Dot Circle. If you are careful when you trim it out, you can use the bird on both sides of the PML card so that you will be able to have one bird on each side of your box. I attached them the center of the flowers on each side. Here is a link to the Design Space file for both boxes that you can use if you have an Explore machine and the Artiste cartridge. 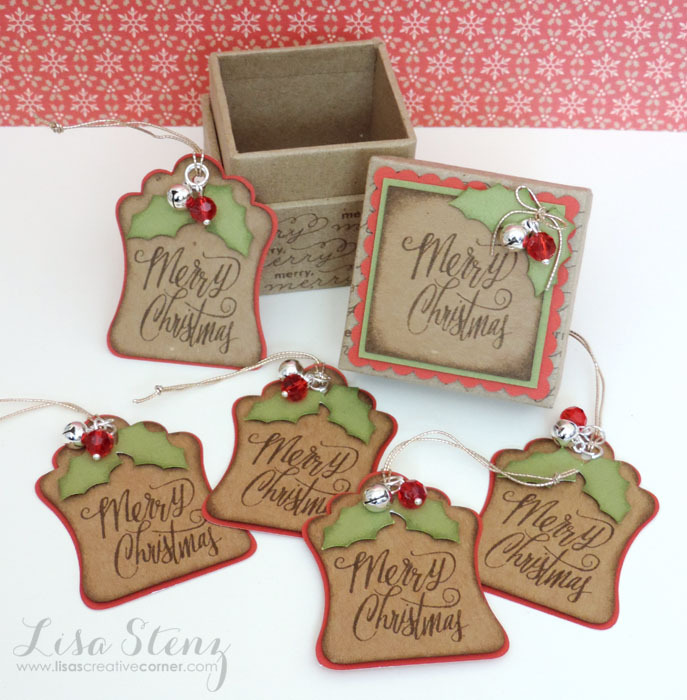 If you like the White Pines Collection, be sure to order yours soon as this line will be retiring at the end of the month along with most of the items in the 2015 Holiday Expressions mini catalog. To order the supplies used for these projects, click here or on the image below. Today’s card is a fun one because it has a little pop-up surprise on the inside. The outside was made very simply by matting a White Pines PML card to some New England Ivy cardstock and again onto a piece of Gold Glitter Paper with some 3-D Foam Tape. I decided that I didn’t want the rounded corners on the PML card, so I trimmed the card down a bit to cut off the corners. I then adhered the matted piece to a 5" x 7" Fern cardstock base. The inside was really fun to make! I used the Artfully Sent Cricut cartridge to create the pop-up from a piece of White Daisy cardstock. The word “Joy” can be found on the card on page 49 of the Artfully Sent booklet. I paper pieced it using more Gold Glitter Paper, Fern cardstock, and some patterned paper from the White Pines Paper Packet. I also added a strip of the patterned paper to the top and bottom of the inside piece along with a thin strip of Gold Glitter Paper. 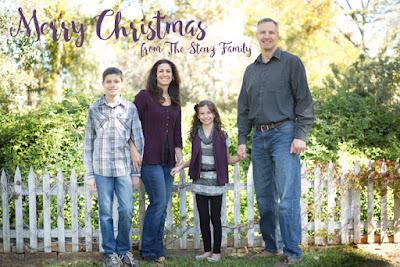 Here is another fun Christmas card using the White Pines Picture My Life Cards. I actually used two of the PML cards on this one. 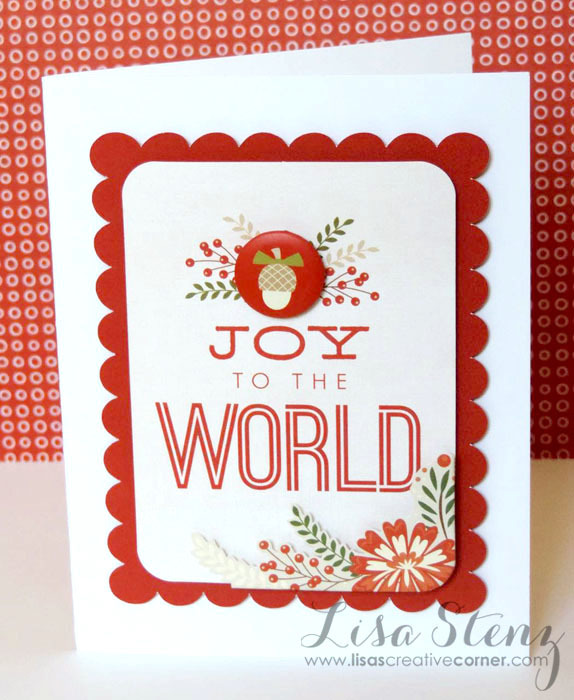 The “Joy to the World” PML card was matted onto a Cranberry cardstock scallop rectangle with some 3-D Foam Tape. 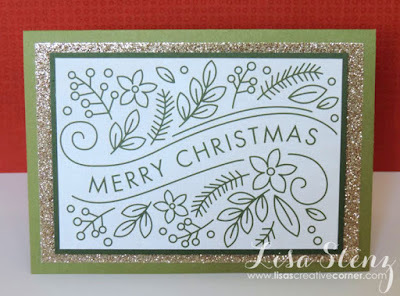 The flowers on the bottom of the card were cut from another PML card and adhered with more 3-D Foam Tape. I adhered the layered cards to a White Daisy card base with, you guessed it, more 3-D Foam Tape. 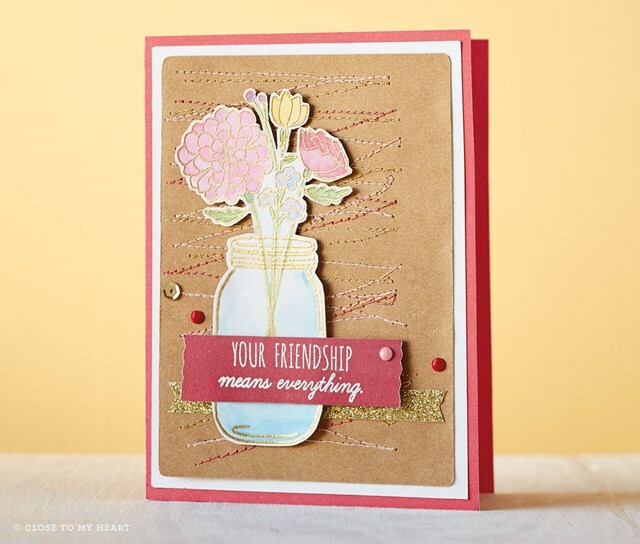 To finish off the card, I added a self-adhesive badge button from the White Pines Assortments to the top. Close to my Heart’s White Pines Picture My Life Cards (perfect for pocket scrapbooking) are so cute that I wanted to use them to make some Christmas cards. 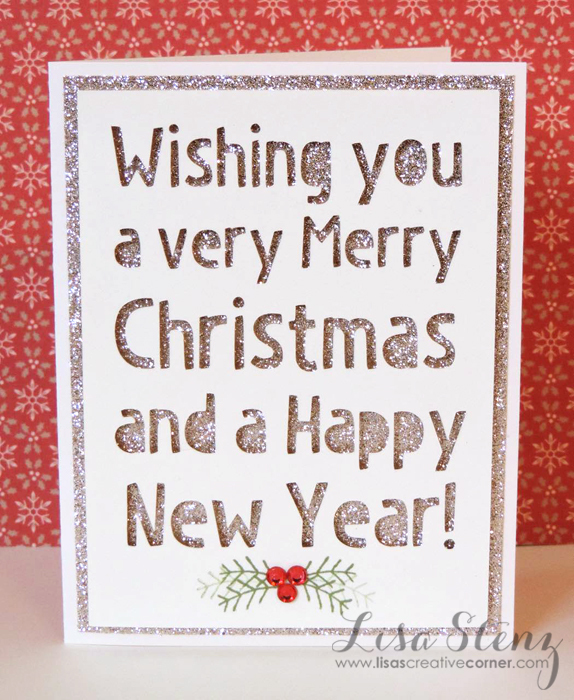 Over the next few days I will share some of the cards that I made with them. 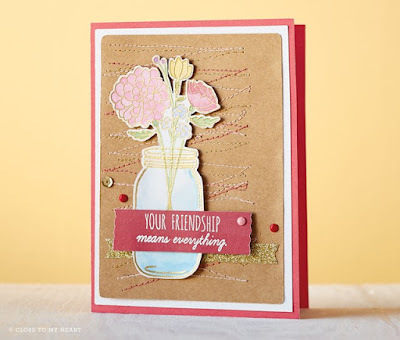 This 5" x 7" card was very simple to make. I created the card base from a piece of 10" x 7" Cranberry cardstock by scoring it with the Score Board and folding it in half. 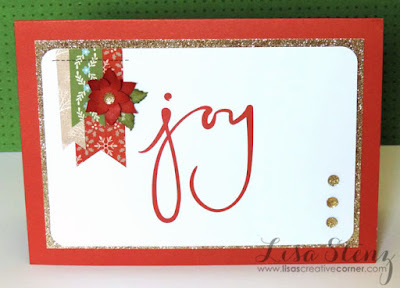 I attached the 4" x 6" PML card that said “joy” to a piece of 6¼" x 4¼" Gold Glitter Paper with some 3-D Foam Tape and adhered it to the card base. I created the cluster in the upper left corner by cutting some strips of patterned paper from the White Pines Paper Packet into banner shapes. 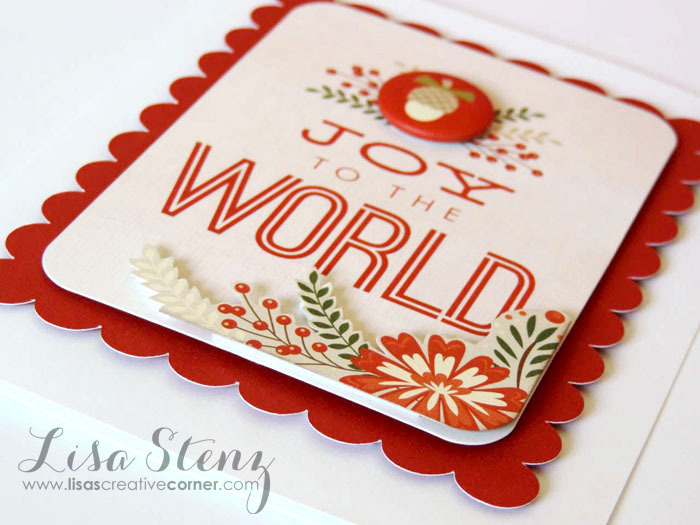 The flower was cut from Cranberry cardstock using the flower on page 61 of the Artiste Cricut cartridge booklet using the following keys: shift, accent 3, Z. The leaves were cut from Fern cardstock using the leaf shape on page 54 of the Artiste Cricut cartridge booklet using the following keys: shift, accent 4, F.
I finished the card by stamping a small stitch pattern over the top of the paper banners in Chocolate ink and adding some Gold Bling Gems to the center of the flower and the bottom right side of the card. Thanks for stopping by today. 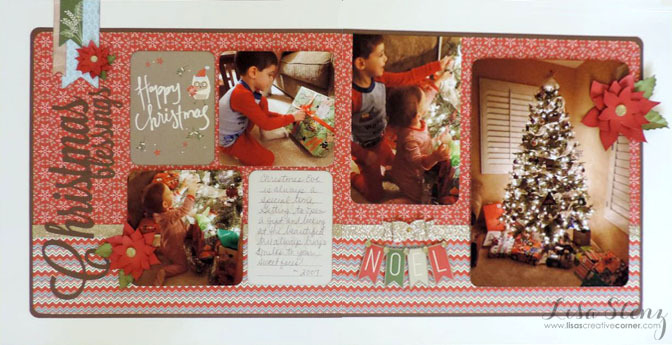 Be sure to stop by again tomorrow to see another Christmas card using the White Pines PML cards. The holiday season is here. 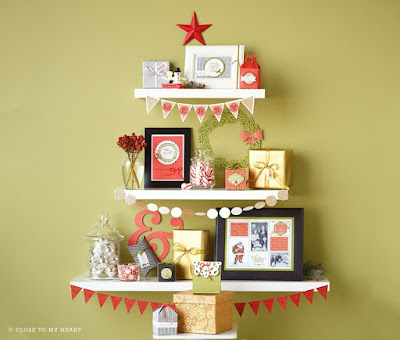 Help dress up your gifts this year with this month’s project kit. 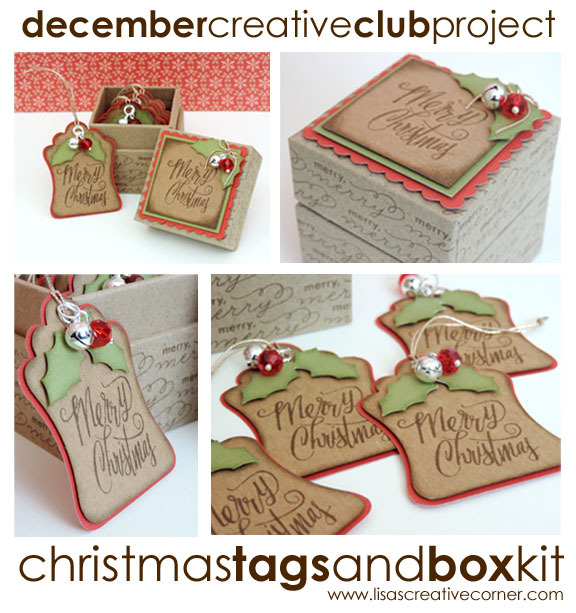 This month we will be making sweet gift tags with a coordinating small gift box. 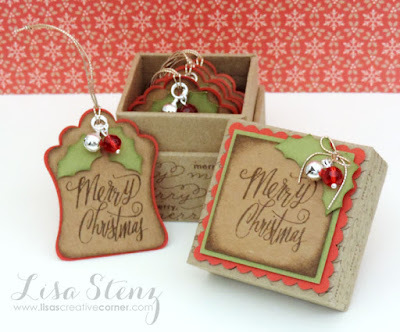 Extra kits include charms, box, and all of the pre-cut pieces above, but will not contain additional stamps. 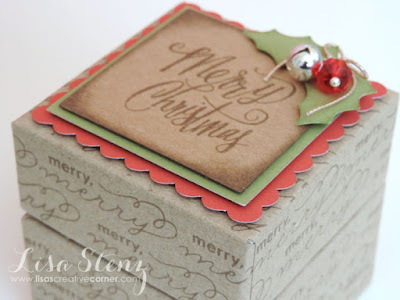 Embellish the cute 2½" Heavy Duty Kraft Box and use it to store your gift tags or use it to wrap a small gift. The (5) gift tags will fit perfectly inside. Each gift tag has a red bead and a jingle bell that really jingles. I am excited to share this month’s great promotions with you! 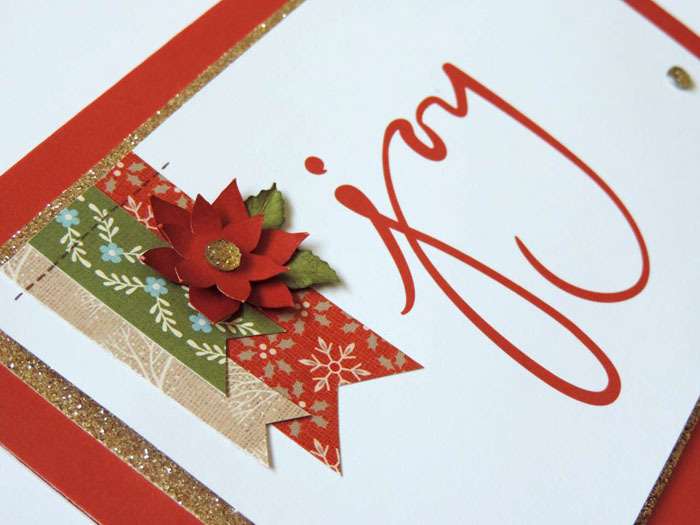 Last chance to get your favorites from the Holiday Expressions catalog! 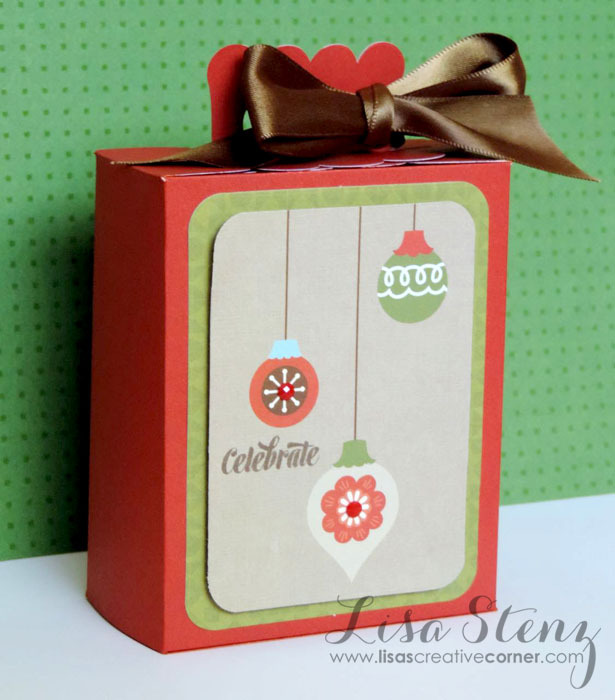 December is the last month to shop the festive holiday products in the Holiday Expressions Mini Catalog! Don’t forget to order your favorites before they are gone for good. 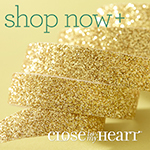 Click here to shop online or contact me to place your order today. Get 39 items at 25% off through Friday 12/5! 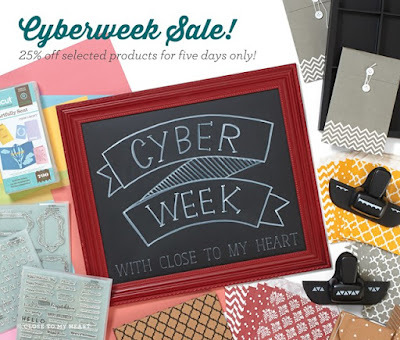 Click here to shop the Cyberweek sale. Offer valid Monday, November 30, 2015 (8:00 am PST) through Friday, December 4, 2015 (3:00 pm PST). 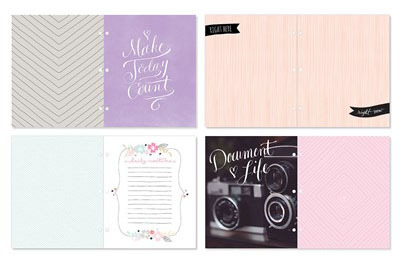 Get the basic Planner kit at 15% off during December! During December, you can get your hands on the new, gorgeous Everyday Life™ album from Close To My Heart, the accompanying Everyday Life 2016 planner pages, and the coordinating Everyday Life Perfect Plan roller stamp in an exclusive product bundle for only $29.95. That’s over 15% off the retail price! With the new Everyday Life line, you’ll experience “memory keeping on the go” as you track your menus and shopping lists, stamp reminders, keep appointments, and tuck away precious memories—plus much more—all at once! This offer is only available while supplies last, so plan to place your order early in the month and start 2016 off right. Check out my last post for all of the details or order your Everyday Planner bundle here and order the extra goodies to go along with your bundle here. 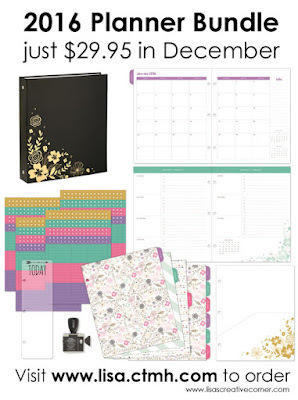 2016 Everyday Life Planners are Here! 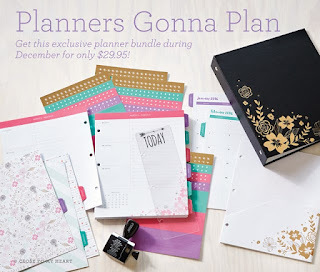 Attention all planner addicts! 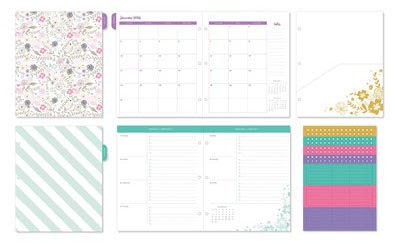 The long awaited 2016 CTMH Everyday Life Planners are here! Yay! During December, you can get your hands on the new, gorgeous Everyday Life™ album from Close To My Heart, the accompanying Everyday Life 2016 planner pages, and the coordinating Everyday Life Perfect Plan roller stamp in an exclusive product bundle for only $29.95. That’s over 15% off the retail price! With the new Everyday Life line, you’ll experience “memory keeping on the go” as you track your menus and shopping lists, stamp reminders, keep appointments, and tuck away precious memories—plus much more—all at once! This offer is only available while supplies last, so plan to place your order early in the month and start 2016 off right. Your $29.95 bundle will include the Everyday Life Black Album Binder. 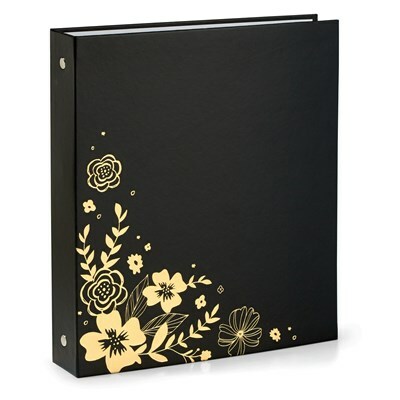 The hardcover black album with gold foil design measures 9⅜" × 8¼" × 1½" and contains (3) 1" rings. The cover is made of polyurethane-covered dense paperboard and the inside is lined with white photo-safe paper. 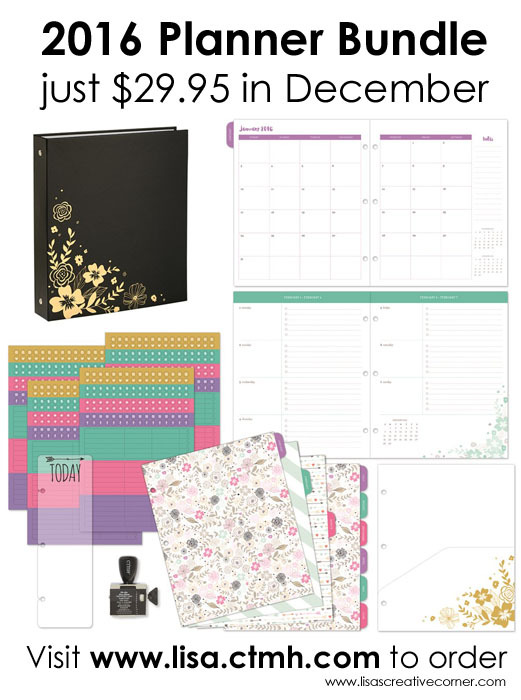 Your $29.95 bundle will also include the Everyday Life 2016 Planner Pages. Included are: 154 pages including 1 pocket folder page, 12 monthly dividers with tabs, 1 designed page finder, and 4 sheets of stickers; 3-ring hole punched; 8⅜" × 6⅞". The pages include monthly and weekly spreads that begin January 2016 and run through December 2016. The monthly spreads run from Sunday to Saturday, like a calendar; the weekly spreads run from Monday to Sunday, making it easy to review your weekend plans at a glance. The monthly tabs are reinforced with a Mylar coating for extra durability. 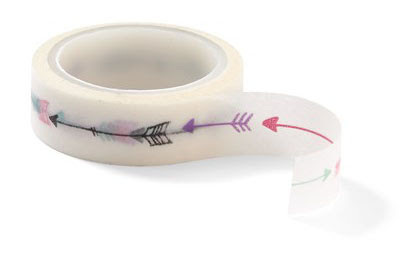 The stickers are designed to work perfectly with the Everyday Life™ Perfect Plan roller stamp. Also included in your $29.95 bundle is the Everyday Life Perfect Plan Roller Stamp. 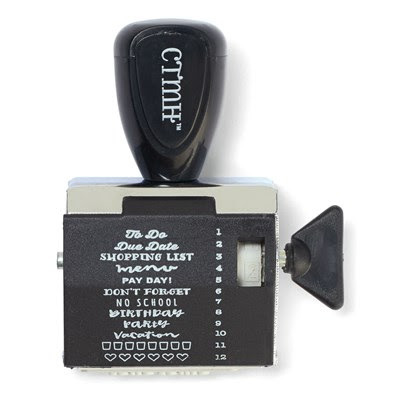 It is a rotating rubber roller stamp with a smooth hand-crank operation with 12 designs, including titles, reminders, and images. 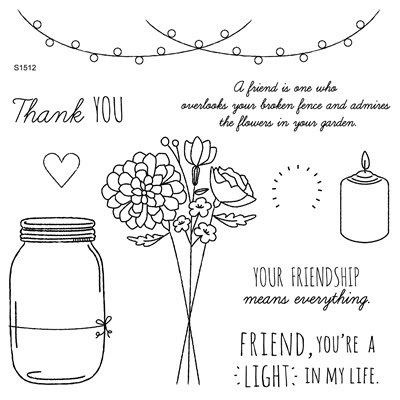 Not included in the bundle, but available to order separately is the My Crush Everyday Life Pages which include 60 pages, or 30 double-sided sheets. 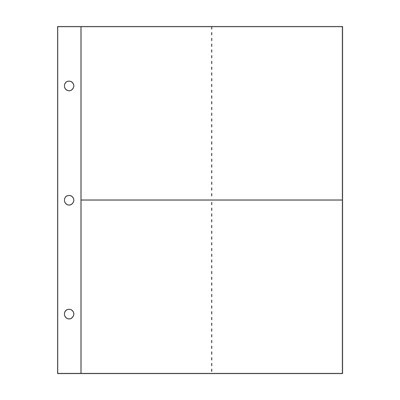 The pages are loose, 3-ring hole punched, and measure 8⅜" × 6⅞". 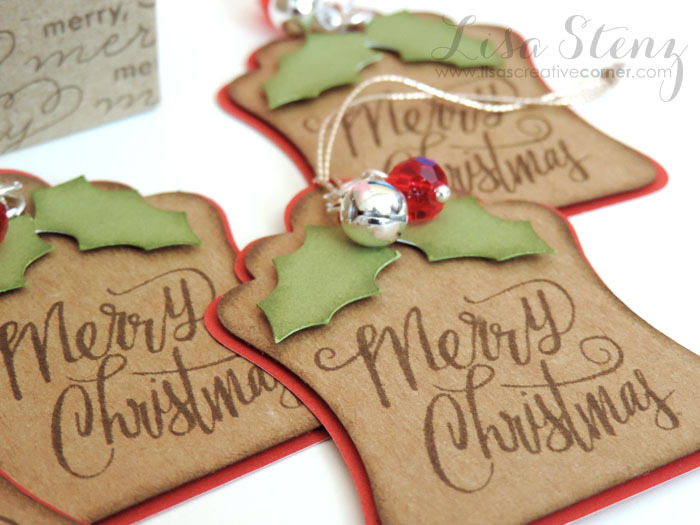 Not included in the bundle, but available to order separately is the coordinating Washi Tape. It includes 5 yards and is ½" wide. Not included in the bundle, but available to order separately are the 4" x 3" Memory Protectors. They include 10 protectors; four 4" × 3" side-loading pockets..
Not included in the bundle, but available to order separately are the 4" x 6" Memory Protectors. 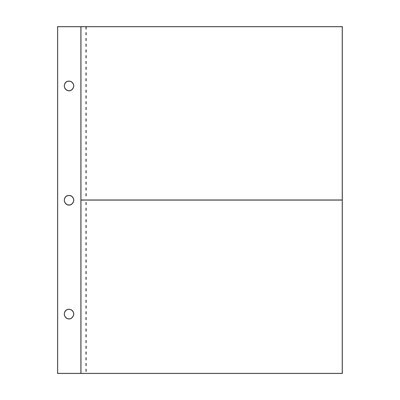 They include 10 protectors with two 4" × 6" side-loading pockets. Order your Everyday Planner bundle here or click the photo below. Order the extra goodies to go along with your bundle here.